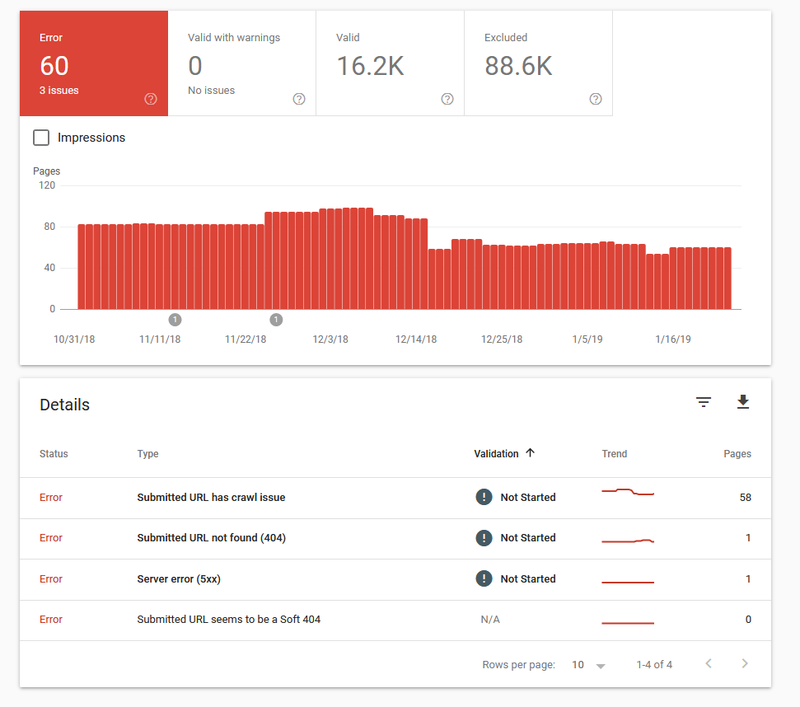 I use Google Search Console to track my URLs errors. I also use Google API with google-api-python-client. Do you know why I don't find the category of Submitted URL has crawl issue in the Google API response ? I want to manage these issue with my Python script. Browse other questions tagged google google-search-console python or ask your own question.